Russian-terrorist forces continue to fire on the positions of the ATO forces and civilian settlements. Throughout the past 24 hours, shelling has been observed in the vicinity of Lozove, Hranitne, Novosilka, Verhkniotoretske, Pisky, Vodiane, Krymske, Novotoshkivske, Shchastya, and Stanytsia Luhanska. Insurgents fired from small arms, grenade launchers, and 82-mm and 120-mm mortars. Insrgent use of 122-mm artillery on the positions of ATO forces has been observed near Opytne. 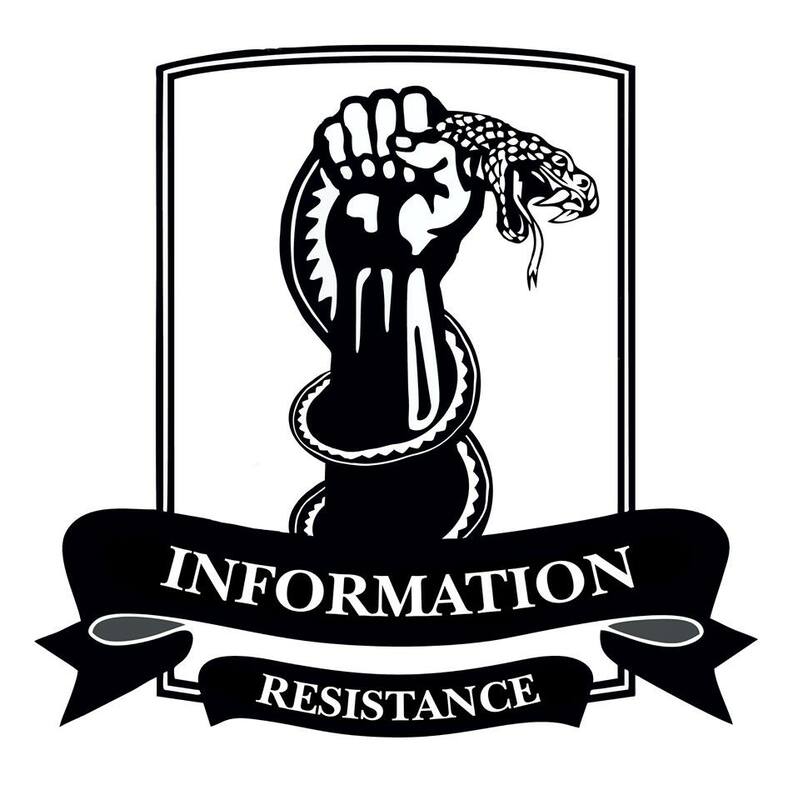 North of Verhkniotoretske, Ukrainian servicement engaged in an armed confrontation with terrorist tactical groups, who attempted to carry out ‘reconnaissance by fire’ in the direction of Dzerzhynsk – Artemivsk. In the seaside direction, insurgents operated in the vicinity of Shyrokyne. Shellings, using small arms, mortars, and ZU 23-2 mobile anti-aircraft auto cannons, of the positions of the ATO forces have been recorded. During the past 24 hours, the so-called “northern route” – from Krasnodon towards Luhansk, Lutuhyne, Krasnyi Luch, Debaltseve or Snizhne and the “southern route” – from Ilovaisk, Amvrosiivka towards Starobesheve, Olenivka, Komsomolske, and Telmanove have been the busiest on the occupied territory. Insurgent vehicles have been actively moving in Donetsk, Luhansk, and their outskirts. In Donetsk, a rearrangement of insurgent forces continues from the Kirovskyi and Petrovskyi districts of Donetsk, Spartak and Yasynuvata. Overall, the terrorists moved 35 armored vehicles, including 20 tanks, to their new positions. A reinforcement of three 122-mm 2S1 Grozdivka self-propelled howitzers has advanced towards the terrorist artillery group of 16 weapons, including eight MSTA-B [152-mm howitzer], which were deployed earlier to the vicinity of Horlivka. The transfer of several terrorist units has been observed through Snizhne and Krasnyi Luch. A reinforced insurgent company has proceeded towards Shakhtarsk (130 people on regular vehicles and 7 AFVs). A terrorist unit of 60 people has been transferred in the direction of Debaltseve by two army trucks, a bus, and two BTR-80. Northwest of Luhansk, starting from Oleksandrivsk, insurgents continue increased transfers along bypass roads using Bakhmut highway towards Zhelobok and Slovyanoserbsk, as well as Triokhizbenka and Sokolniki. During the past 24 hours, at least two convoys of vehicles, ACVs, and tankers proceeded through here. This entry was posted in Dmitry Tymchuk, English, English News, South&Eastern Ukraine, War in Donbas and tagged #freekohver, #FreeKolchenko, #FreeKostenko, #FreeSavchenko, #freesentsov, #Information_Resistance, #RussiaInvadedUkraine, #StopRussianAggression, #UkraineUnderAttack, Dmitry Tymchuk. Bookmark the permalink.